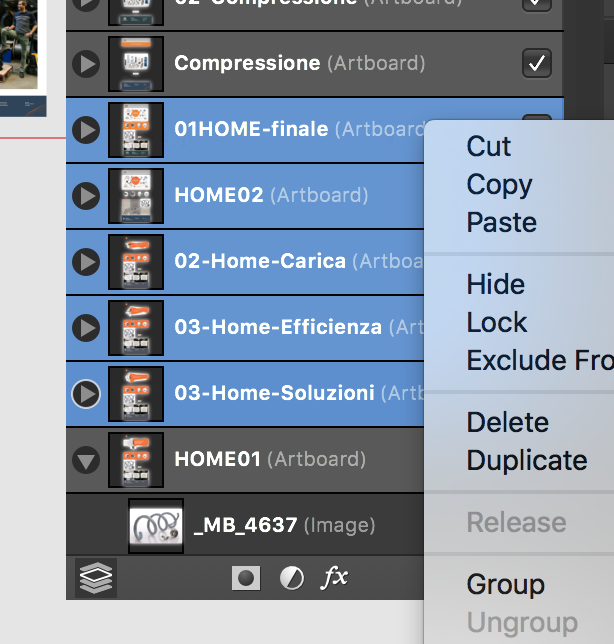 Is there a way to export only selected artboards in one pdf document? As far as i know there's no way to select specific artboards to be exported in a single PDF document. Would be a nice feature. Tanks for the reply. You can use Apple Preview/third party software for this, but i agree it would be nice to be able to do it in Affinity. and you will get a multipage pdf of just the selected artboards. this featured should be added also for the other formats like Jpg, png. I'm always in the need of exporting artboards as pages/single files, and it would be the quickest way to do it, rather than using export persona.